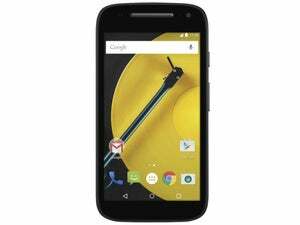 The upgraded $99 Motorola Moto E will get LTE and twice the onboard storage as the previous version, but users will also have to make do with a low-resolution screen and front camera, at least if Best Buy is to be believed. The retailer has posted a product page for the smartphone, saying that it will start shipping soon in the U.S. on Sprint’s network. Motorola hasn’t yet officially announced the smartphone. 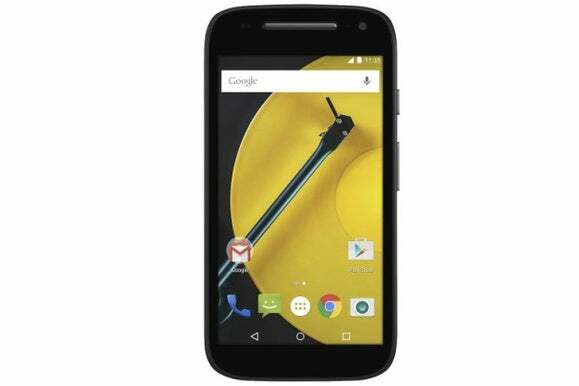 That the Android Lollipop-based Moto E is getting LTE isn’t too much of a surprise. New chipsets from the likes of Qualcomm and MediaTek have laid the groundwork for low-cost models with faster network connections. In an interview in December, an executive at telecom operator Orange said prices on 4G smartphones would probably get as low as $60 without a contract or subsidies by the end of the year. That the model hasn’t got an HD screen is a disappointment, but the unfortunate fact is that 720p screens still seem a bit too expensive for smartphones in the $100 price range. But prices are dropping fast according to market research company IHS, so that will change sooner rather than later. The upgraded Moto E’s specifications also list 8GB of storage that can be expanded by up to 32GB using a microSD card and 1GB or RAM. It still has a 5-megapixel main camera and a VGA front facing. The original model lacked a front facing camera altogether, but the low resolution is still a let-down. There are competing products that improve on that, so here Motorola could have done better.